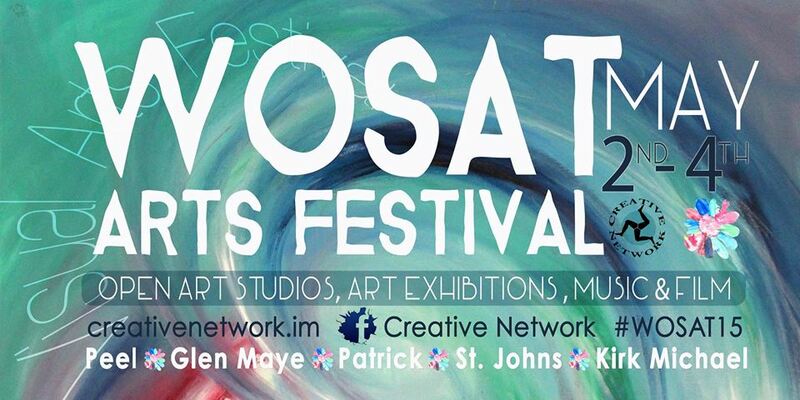 Thank you for supporting WOSAT 2015! 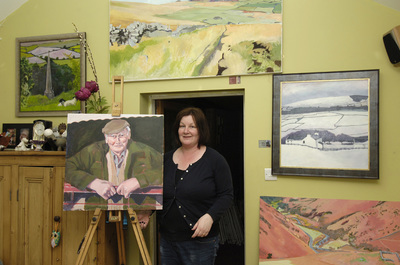 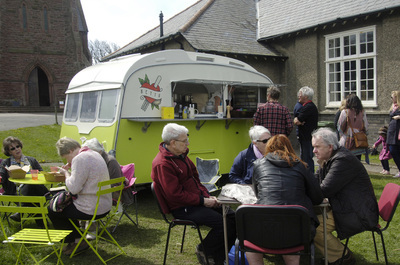 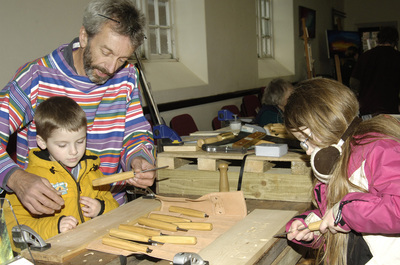 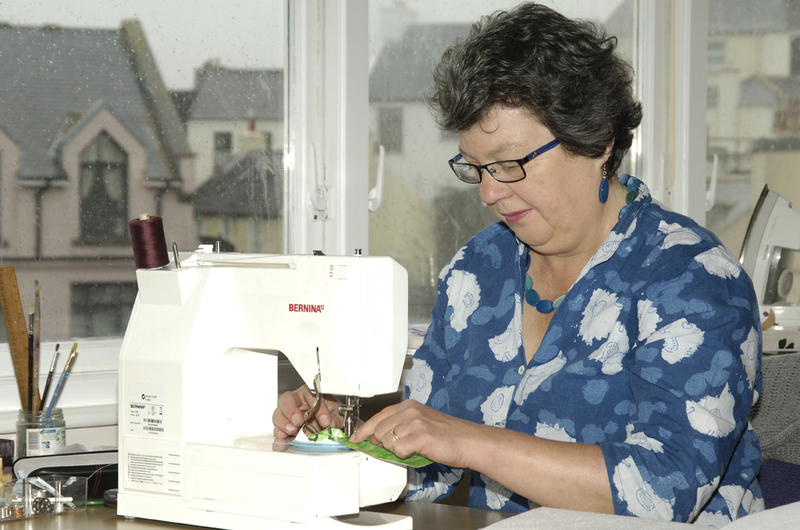 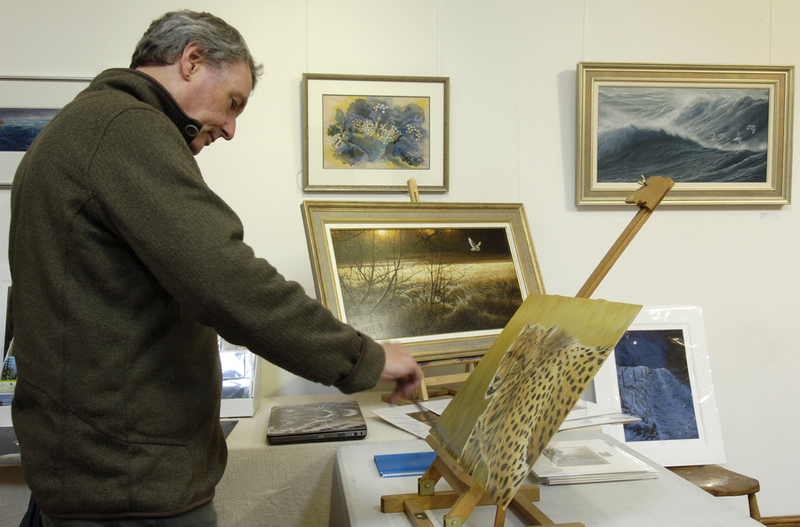 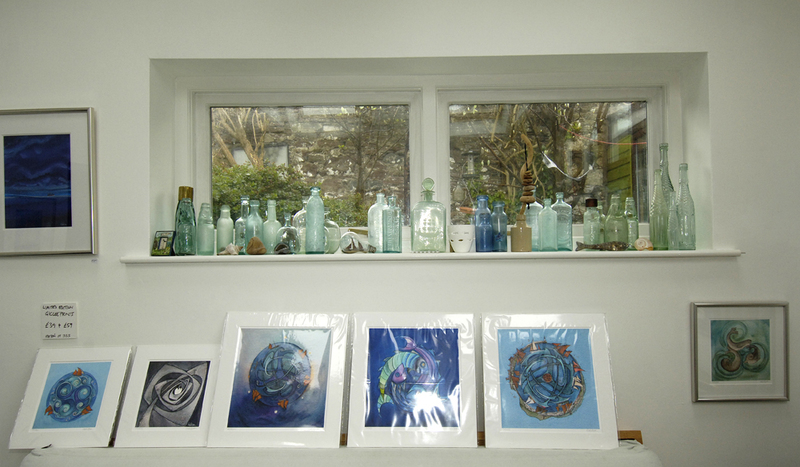 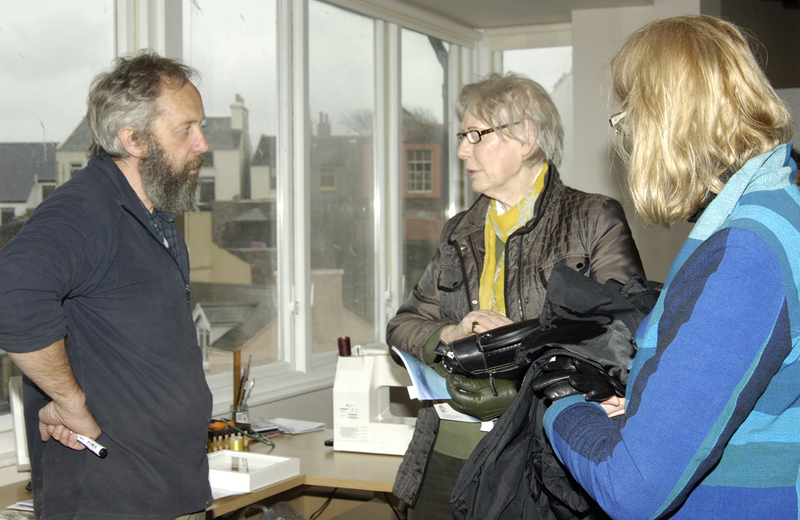 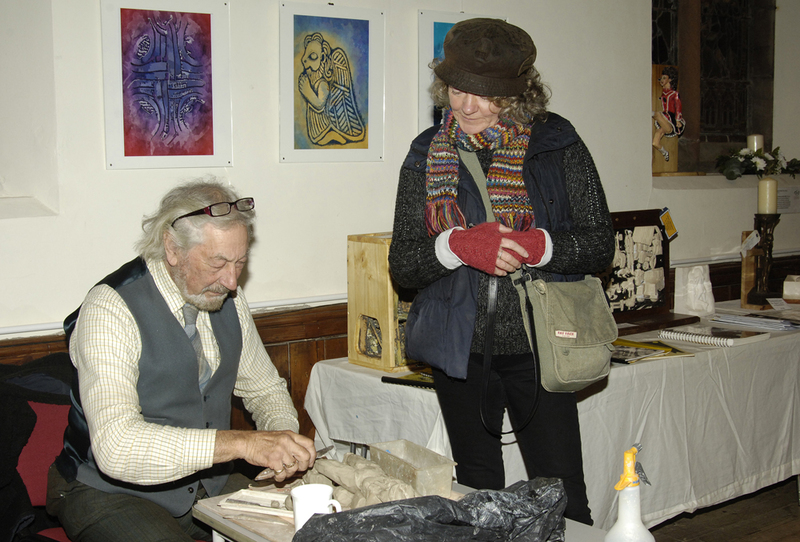 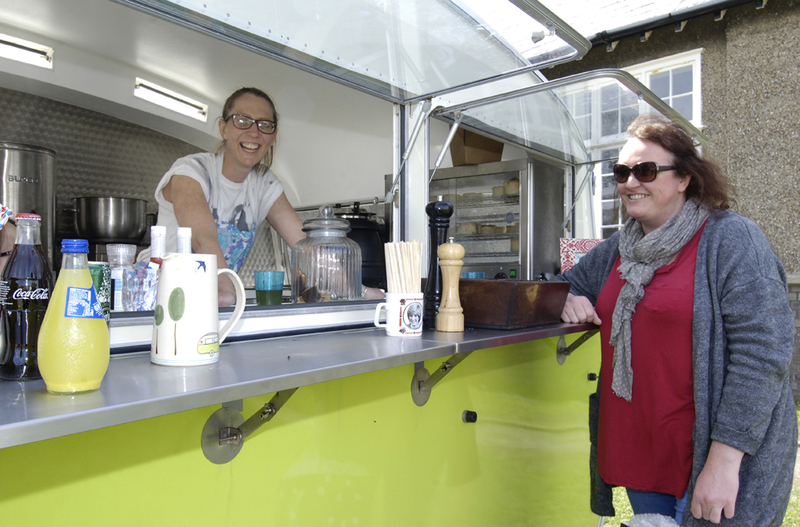 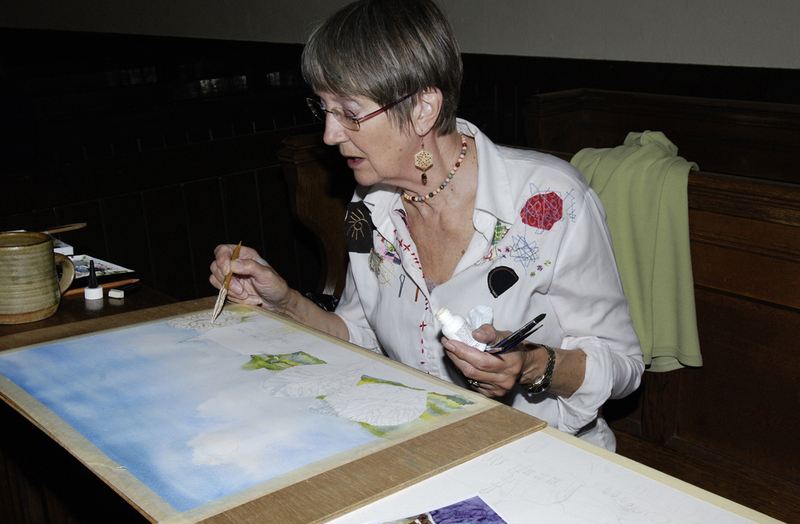 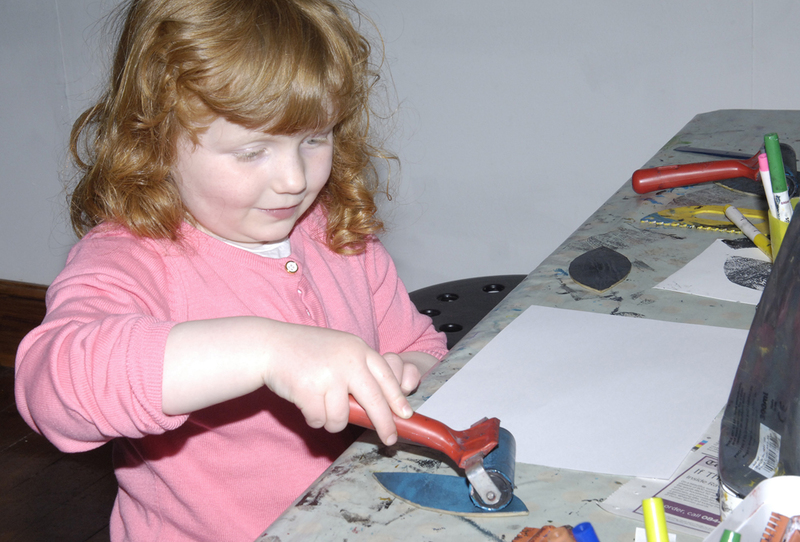 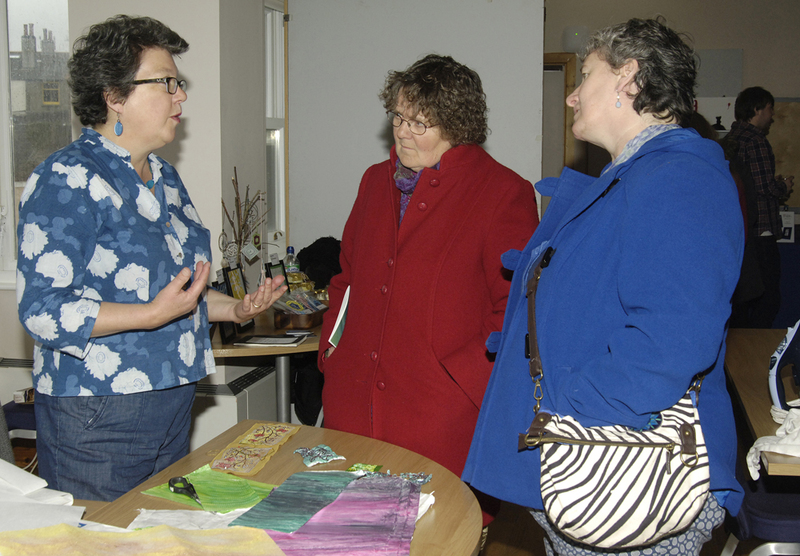 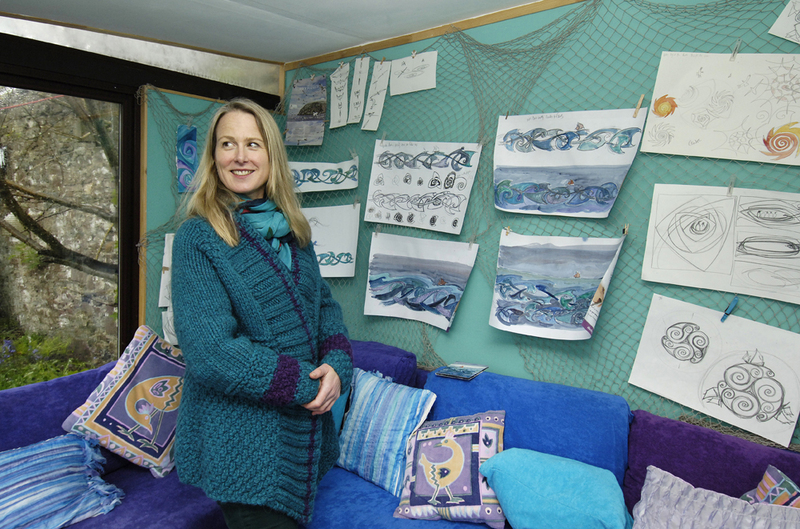 The fourth Western Open Studio Art Trail - WOSAT - took place over the May Day Bank Holiday weekend of 2nd - 4th May 2015. 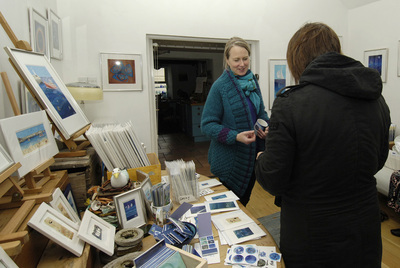 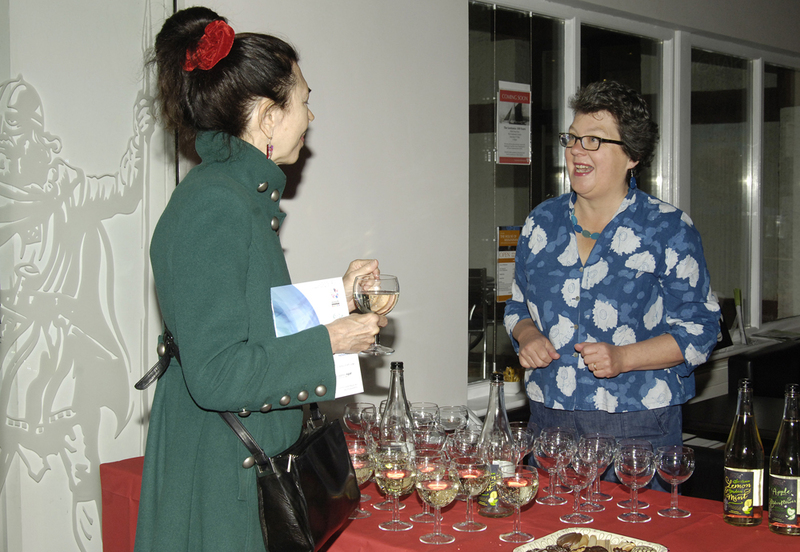 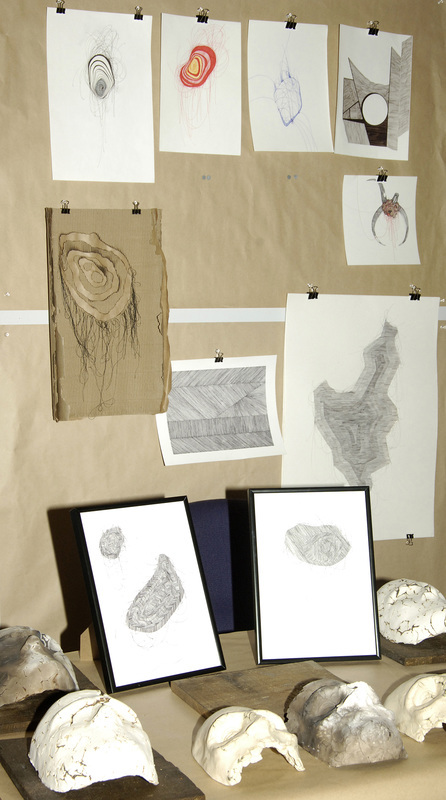 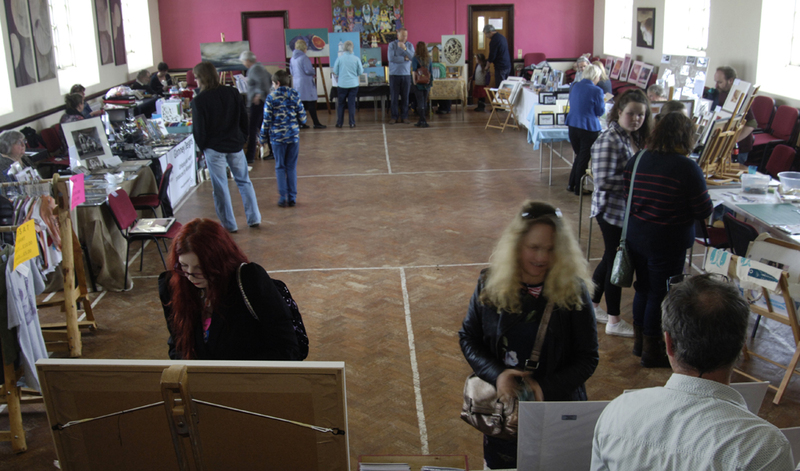 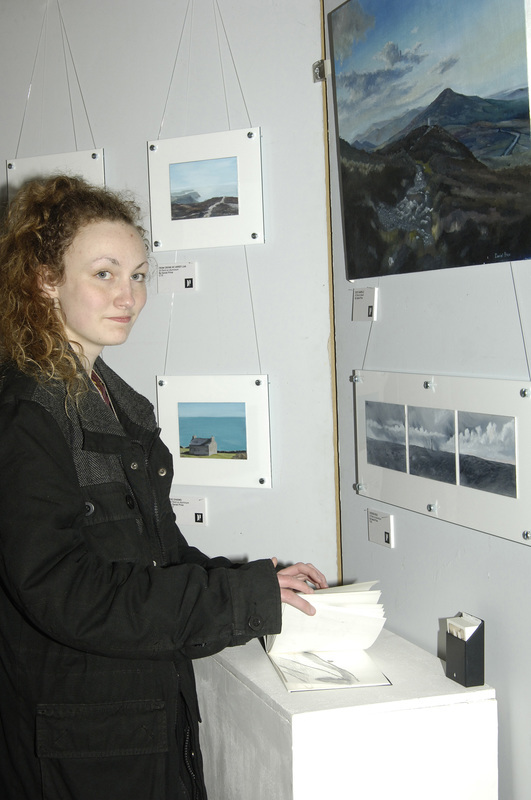 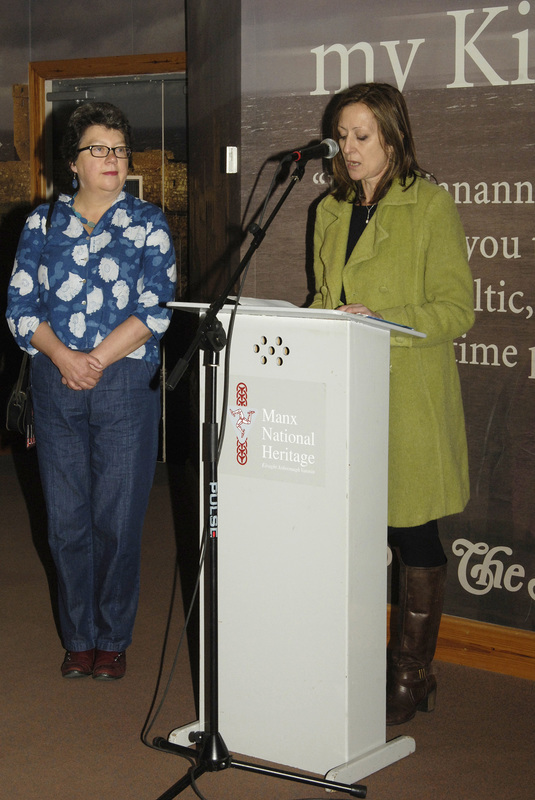 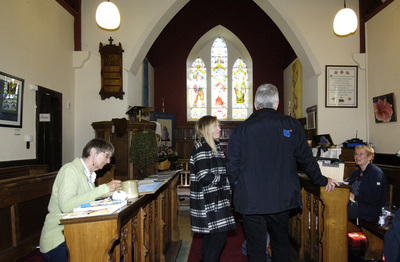 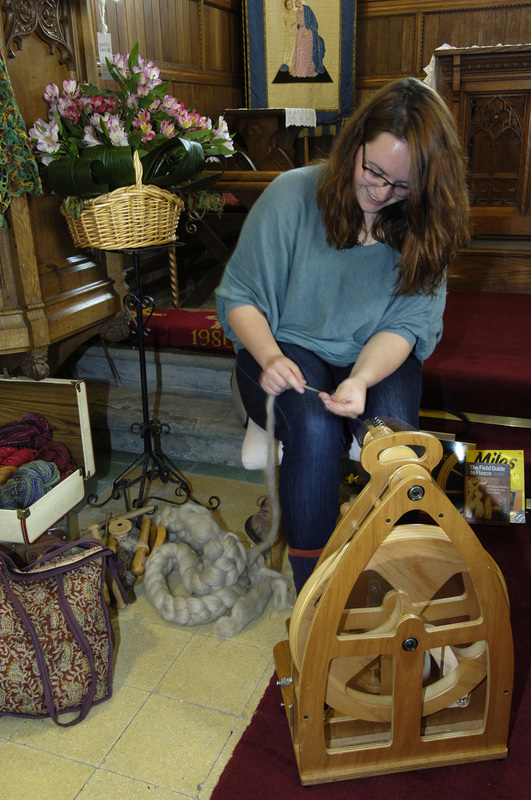 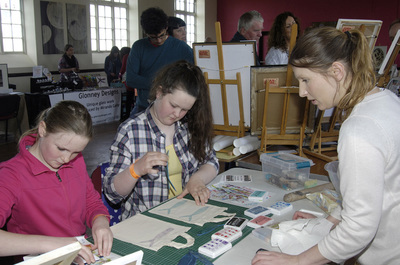 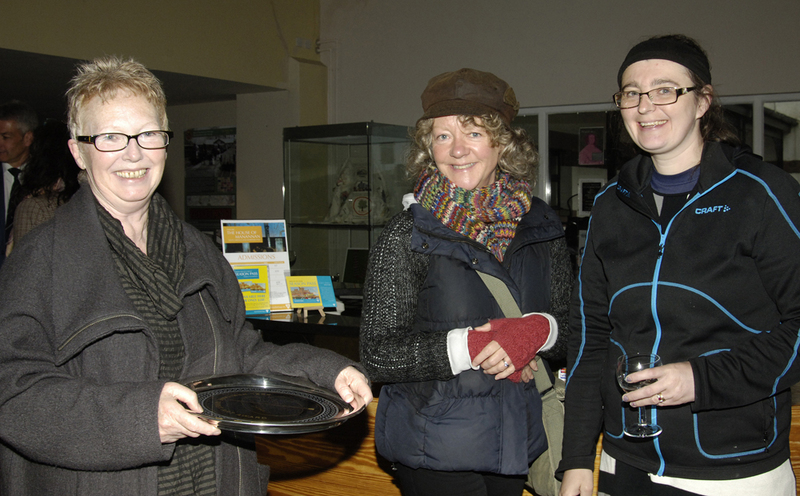 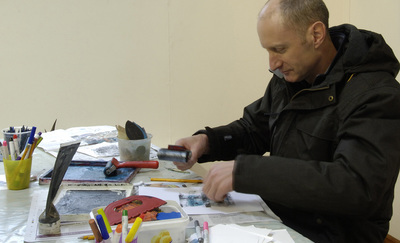 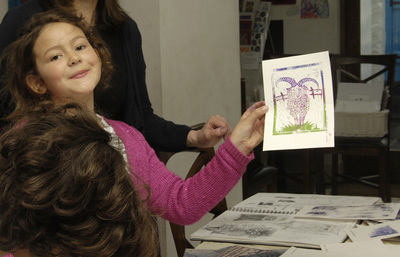 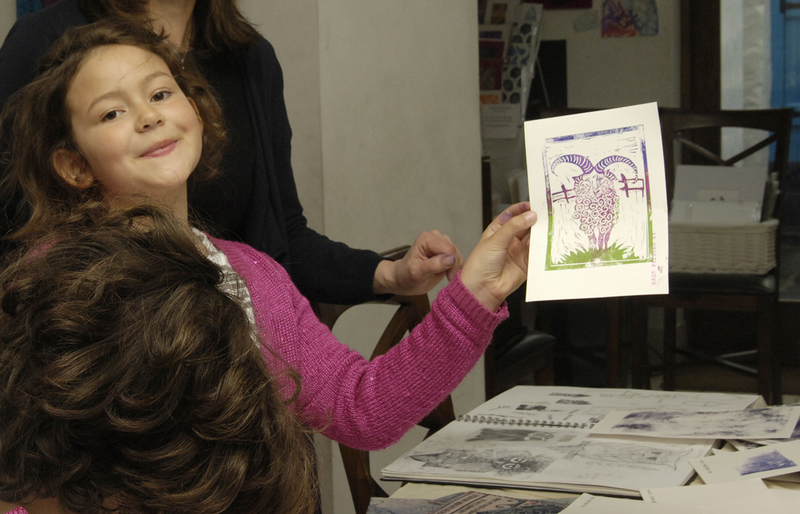 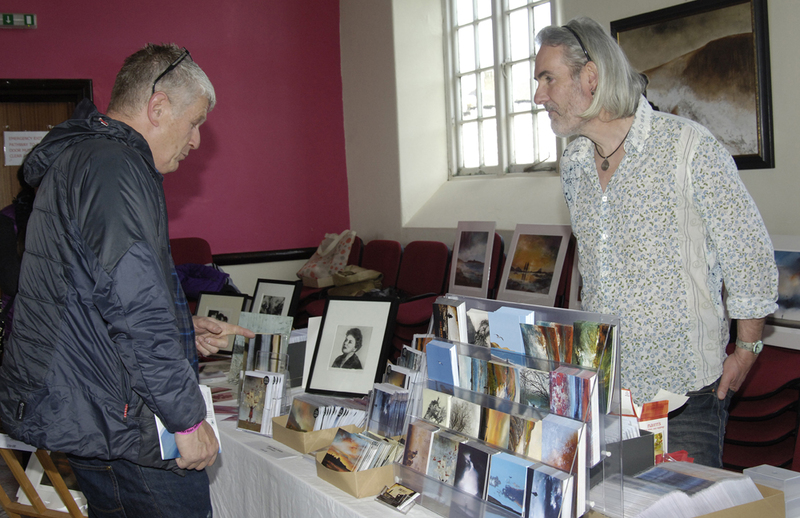 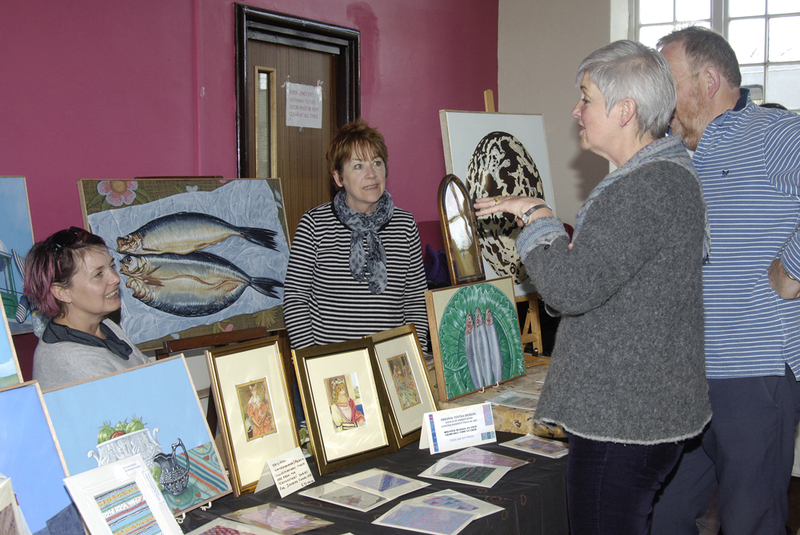 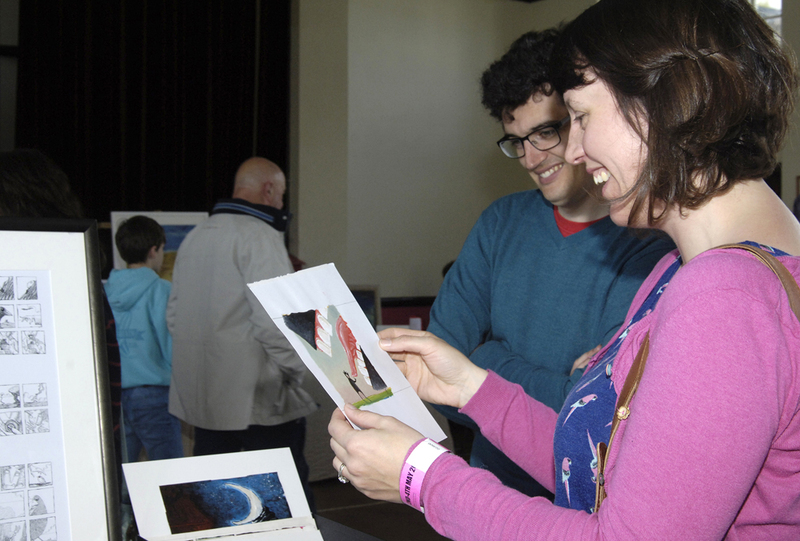 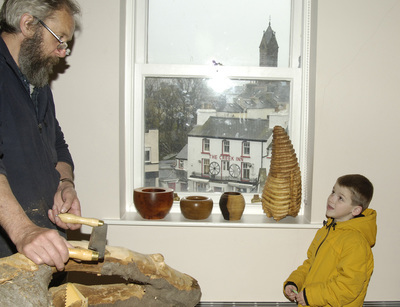 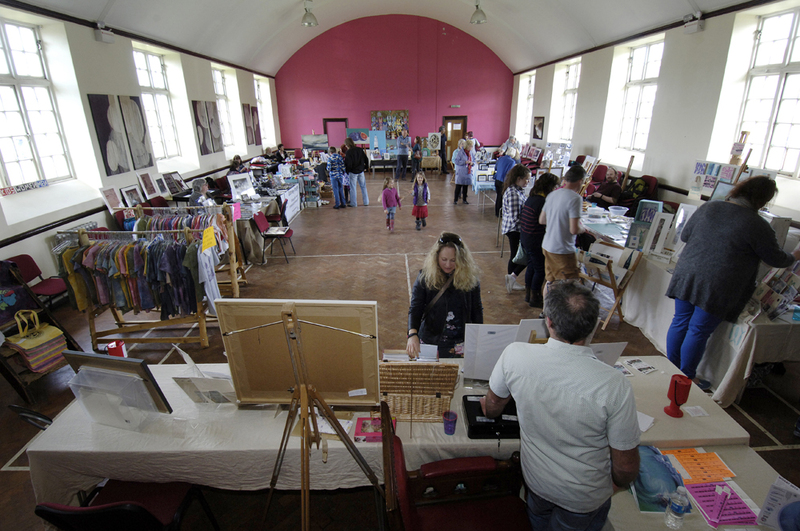 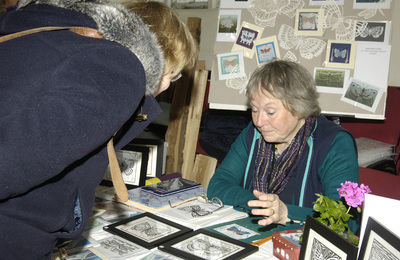 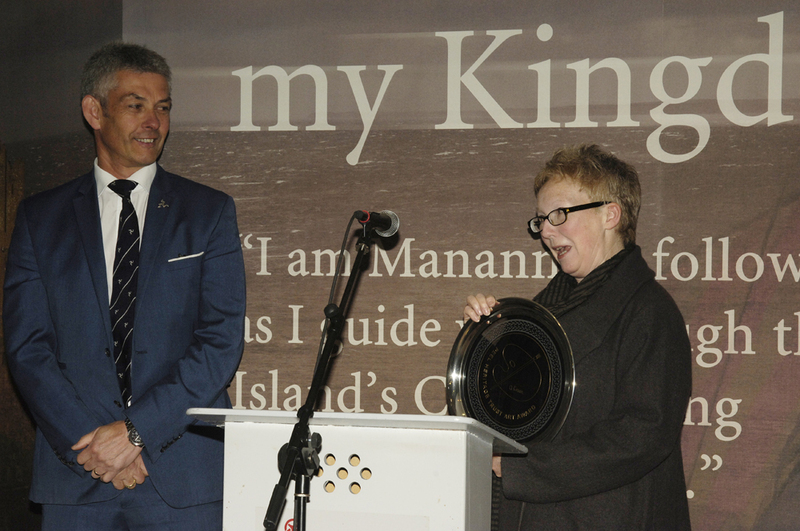 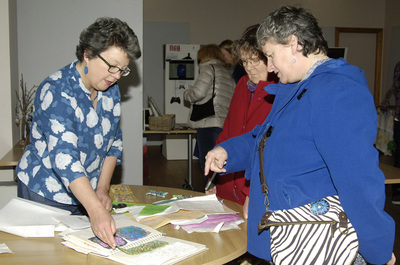 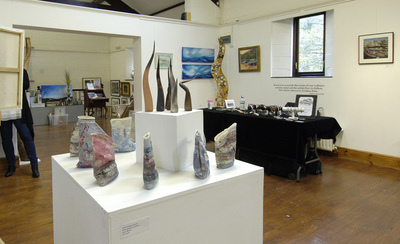 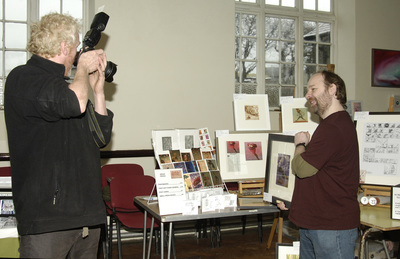 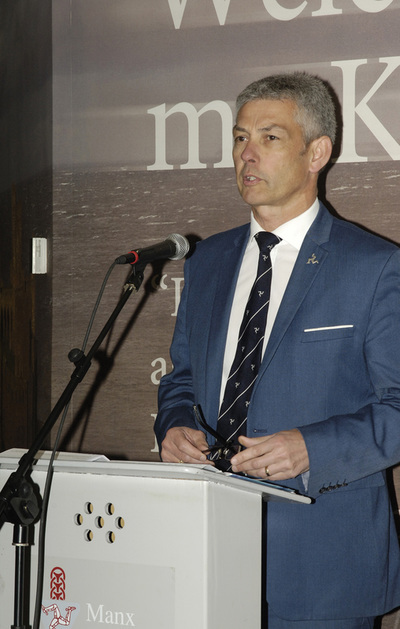 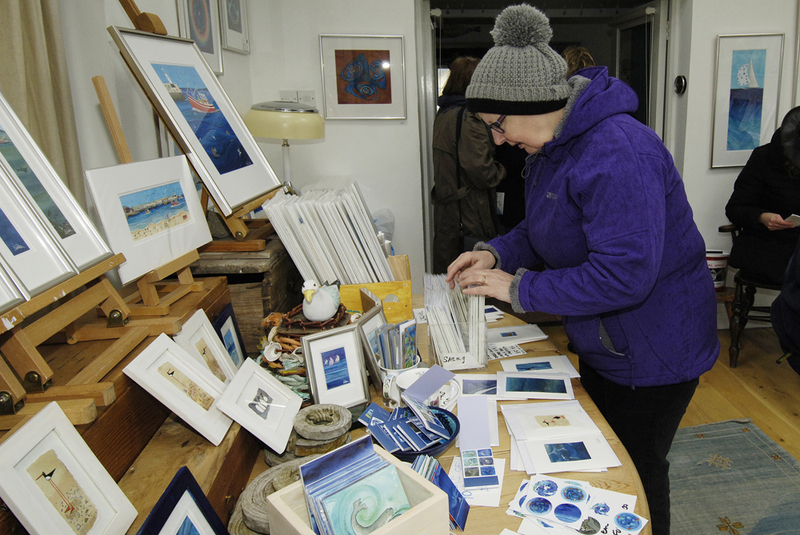 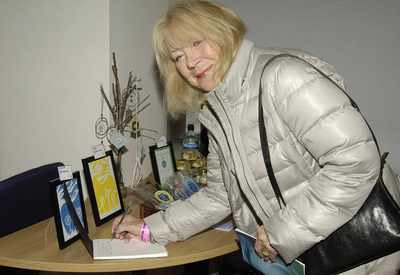 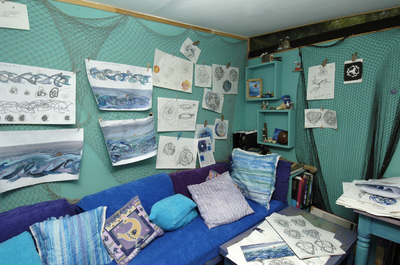 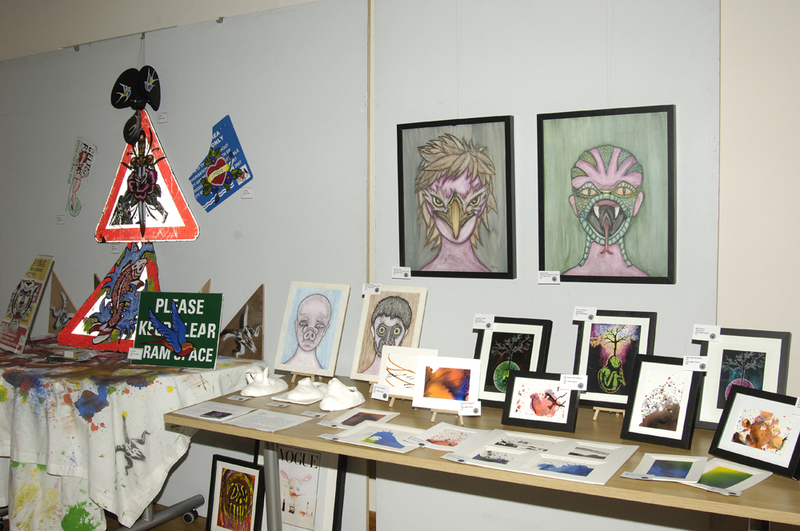 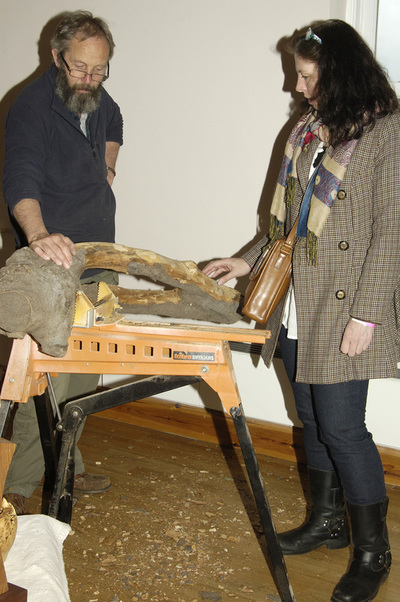 The event was based primarily in the island's western city of Peel, but exhibitions and open studios were spread along the west coast from Glen Maye and Patrick, to St Johns and Kirk Michael. Many thanks to visitors, sponsors and artists for your support!